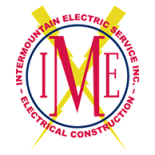 When it comes to electrical construction in Wyoming, our team at Intermountain Electric Service has seen it all. From helping a company restore power after a big winter storm to designing a new electrical substation, every project carries its own unique set of challenges and details. 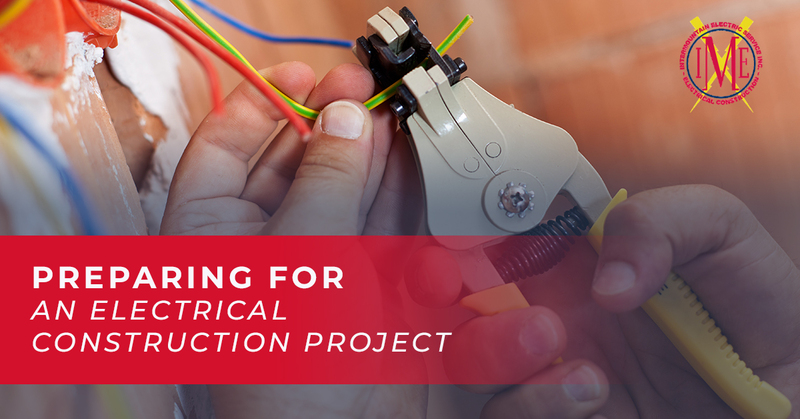 If you have recently hired our electrical contractors for an upcoming project, we want you to feel prepared for what lies ahead. 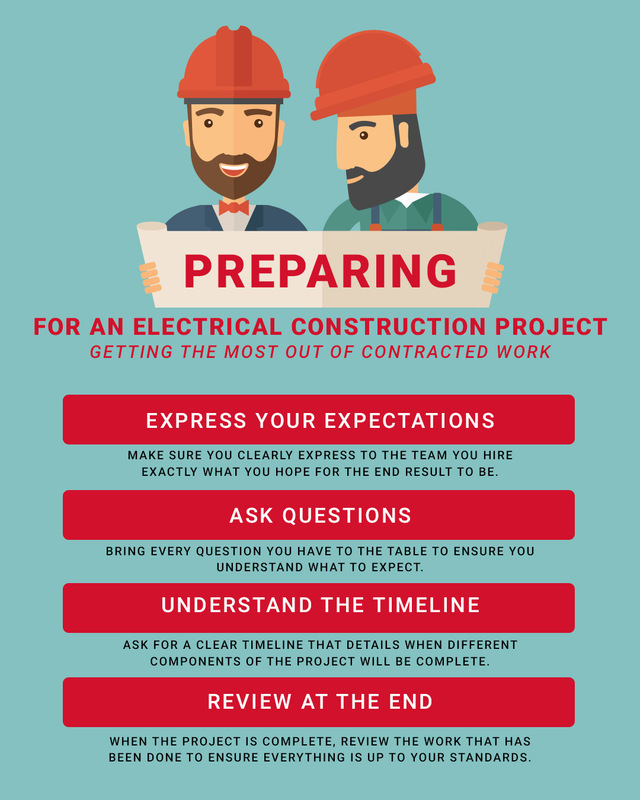 Check out the following tips on how you can prepare for an upcoming electrical construction project and reach out to our team if you have further questions. Before a team ever arrives on your property begin construction, you should spend time going over the plans in detail. Not only will meeting with the project manager give you a better understanding of what to expect, but it will allow any concerns to be addressed prior to work starting. During this meeting, don’t be afraid to ask as many questions as you can. While you have hired a team to handle the details of electrical construction that you might not understand, that doesn’t mean you need to enter the project blindly. Bring everyone to the meeting who might be affected by the project or who has a direct impact upon operations. Make sure everyone is on the same page before construction starts. During your meeting going over the detailed plans for construction, be sure you also take time to create a list of what is required of your team. 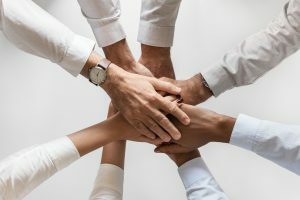 If your team members are going to need additional resources during this time, make sure you have a plan in place to ensure everyone has what they need. The worst thing you can do is hold up the project because your team didn’t handle their responsibilities in a timely manner. Finally, be certain that you are satisfied with the end result of the project. A good electrical construction company should be dedicated to ensuring your complete satisfaction with the services you received. If you have any questions or concerns, bring them up and ensure they are addressed in a timely manner. Here at Intermountain Electric Service, we offer an all-in-one solution for your electrical construction needs in Wyoming. From the design of your project to the procurement of necessary equipment to the actual construction, we offer the full array of services necessary to ensure your project is completed efficiently and to your expected standards. Reach out today to schedule services with our team.